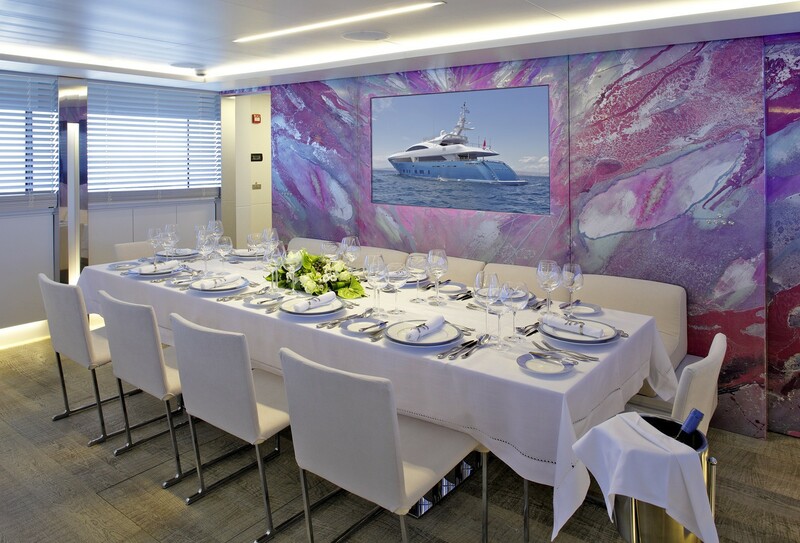 M/Y BARENTS SEA (ex PANTHER 2) is a 41.56m (136' 4") Mondomarine luxury motor yacht as launched in 2008 with interior design by Luca Dini Design. 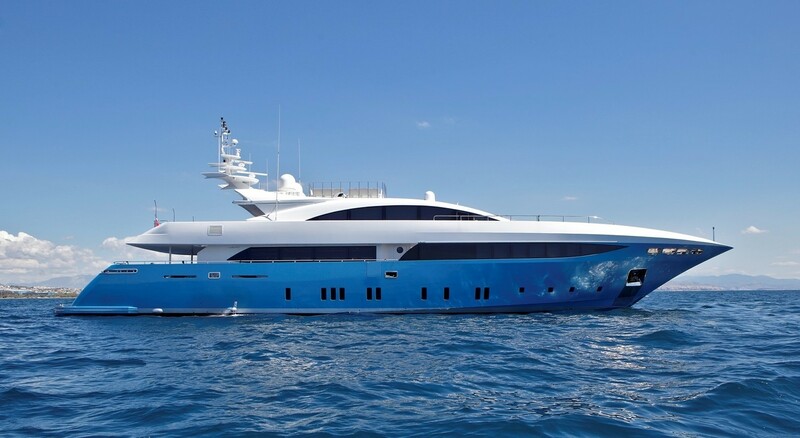 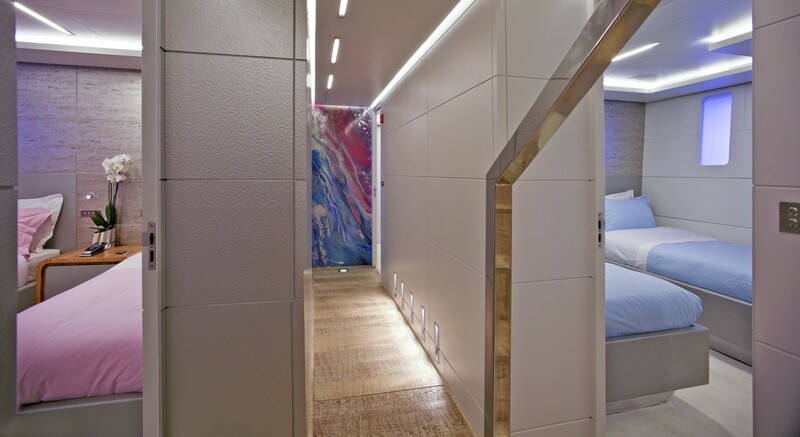 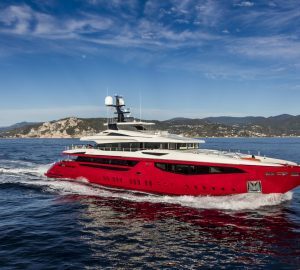 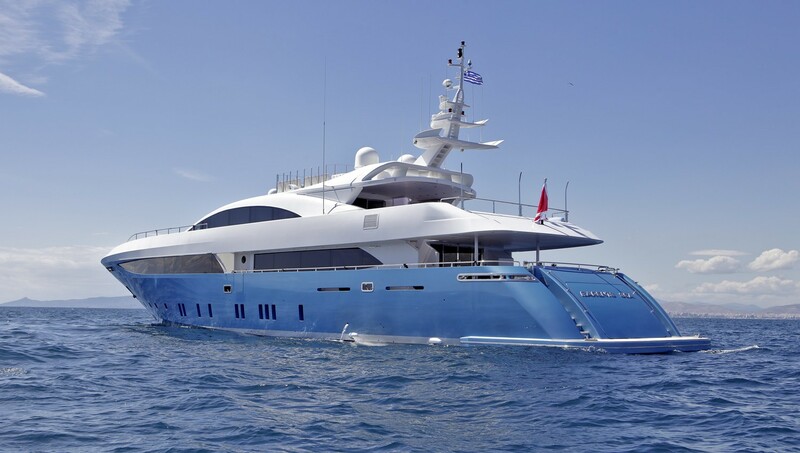 Her hull is semi displacement and built of aluminium and she has a striking and contemporary Italian interior and exterior design along with a deck Spa Pool pool and excellent outdoor space. 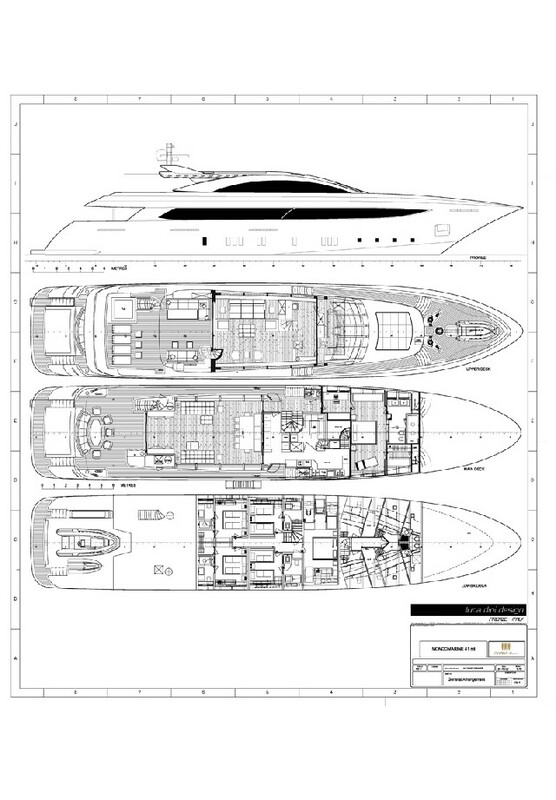 Mondo marine have produced a powerful and yet beautiful motor yacht with aggressive yet sweeping lines. 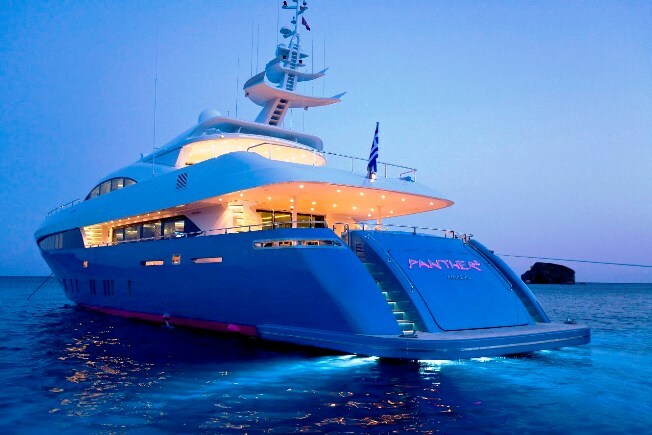 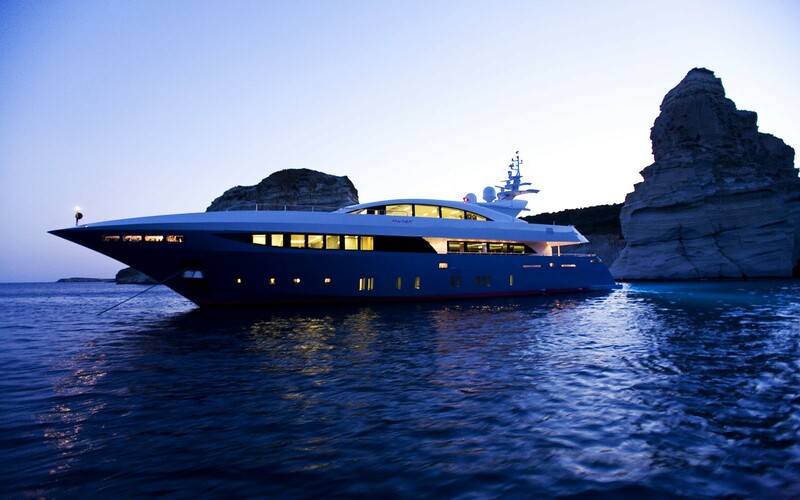 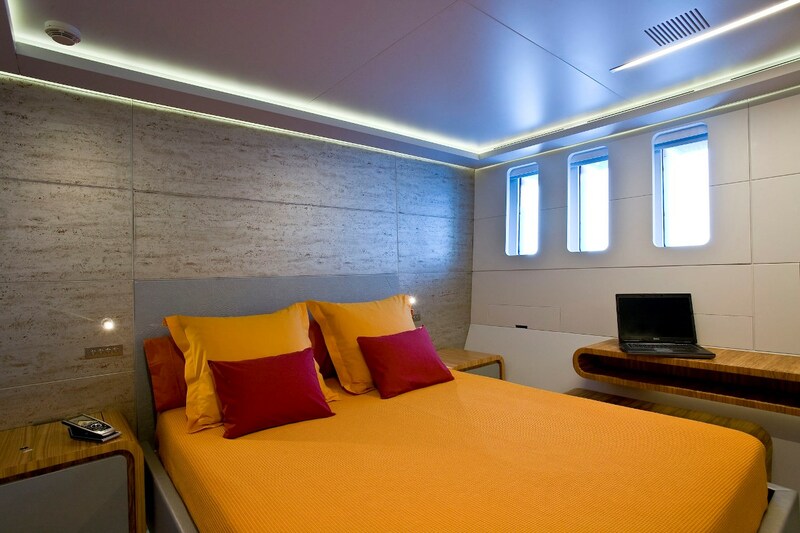 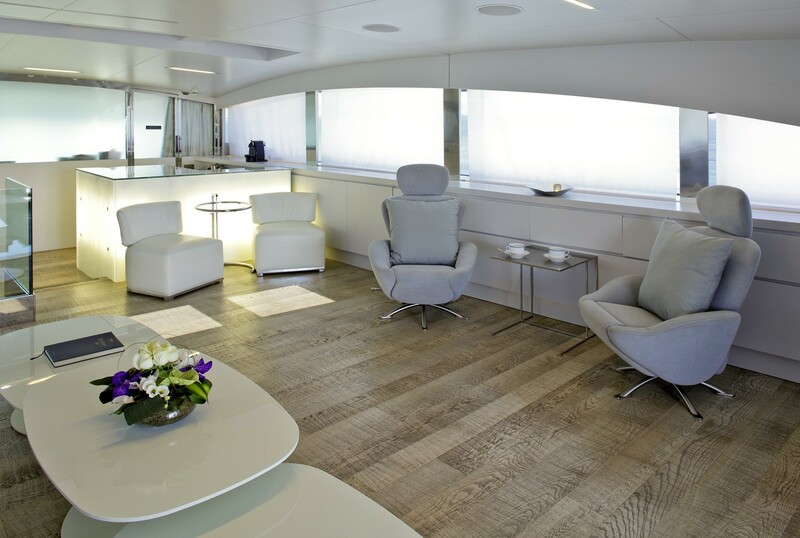 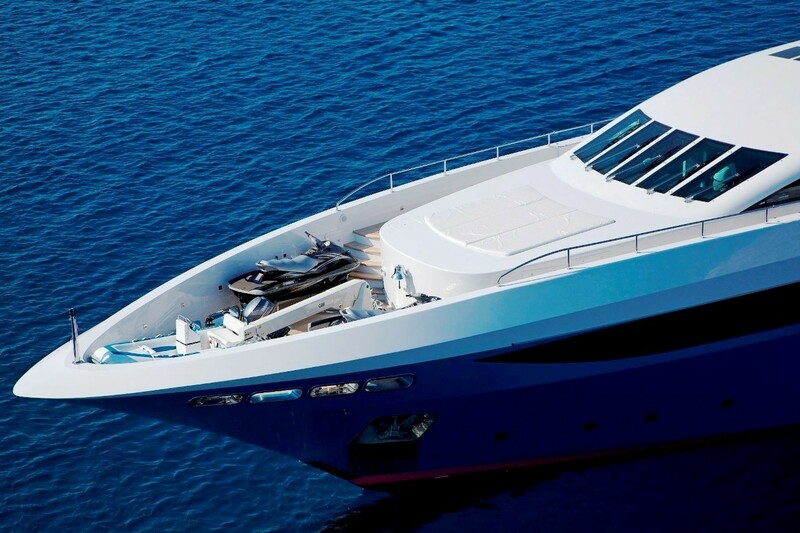 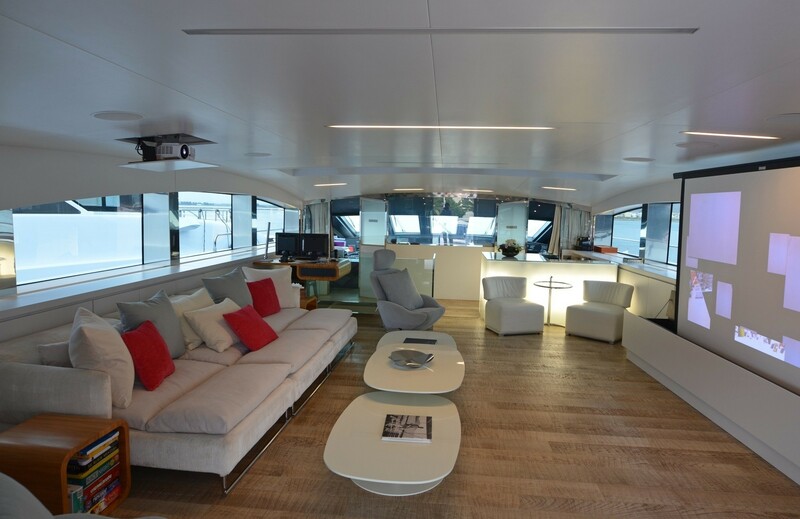 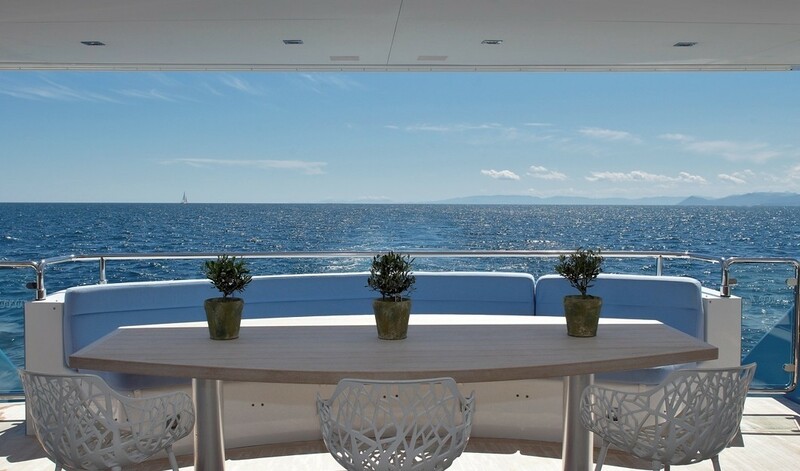 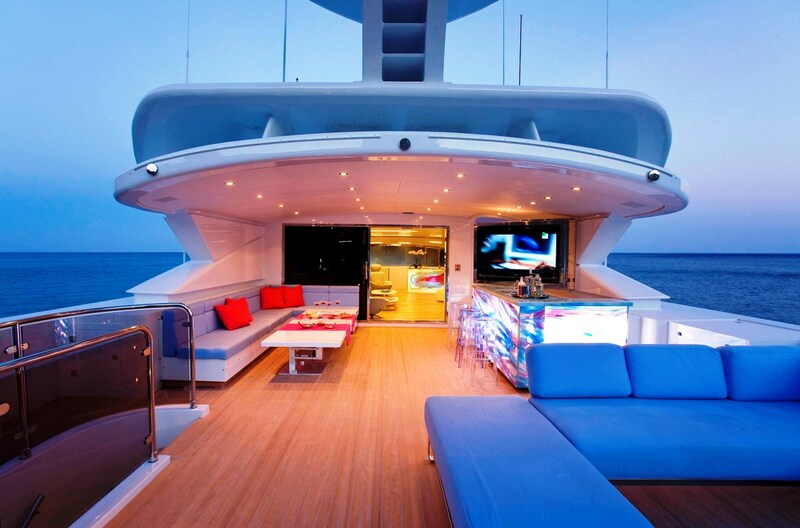 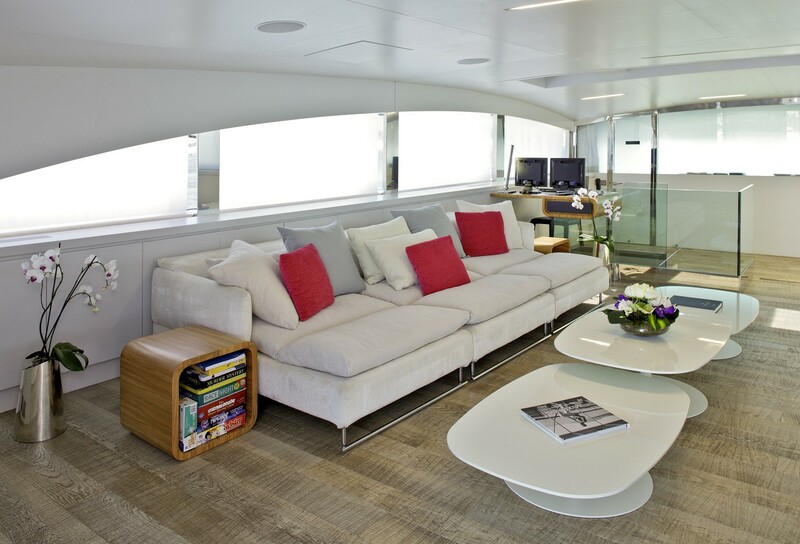 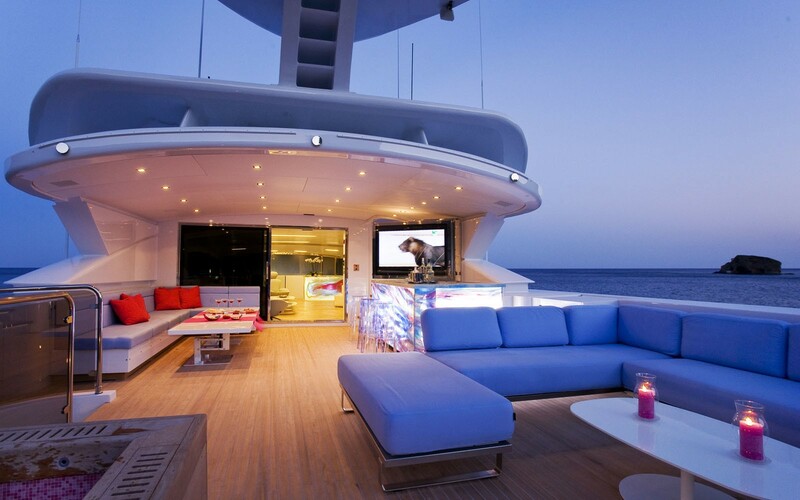 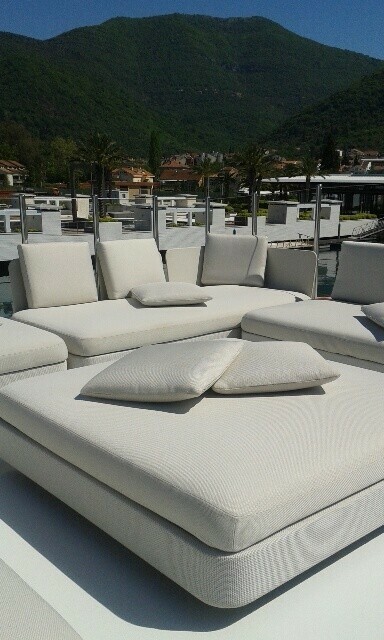 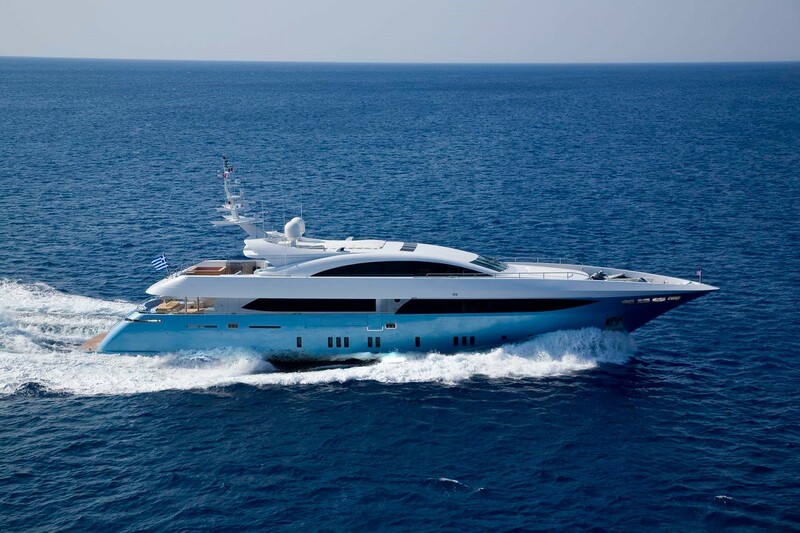 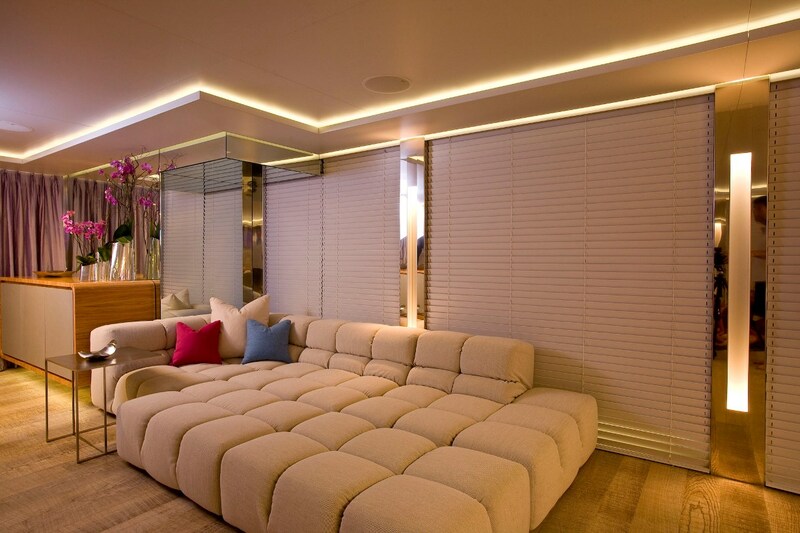 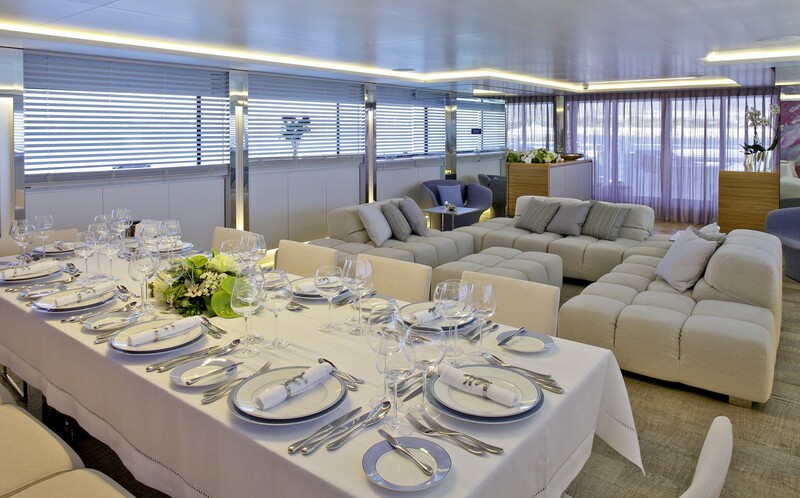 Despite this yacht's ample size and luxury she retains a ‘sports yacht’ look and feel. 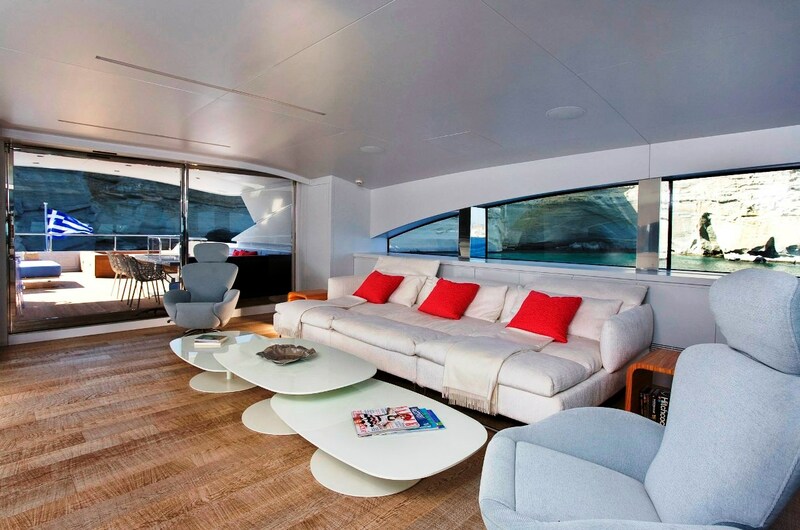 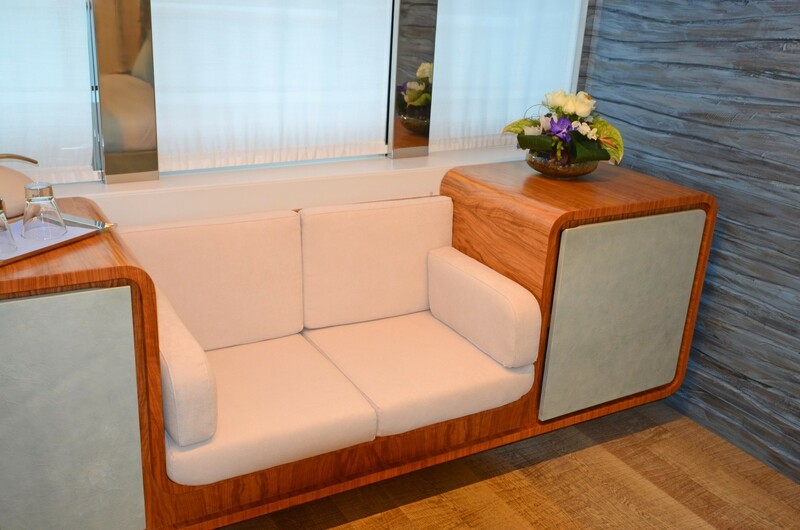 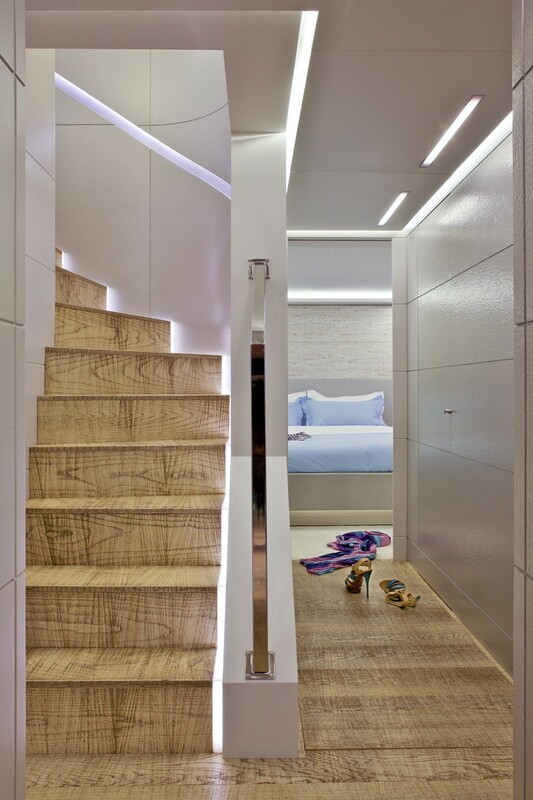 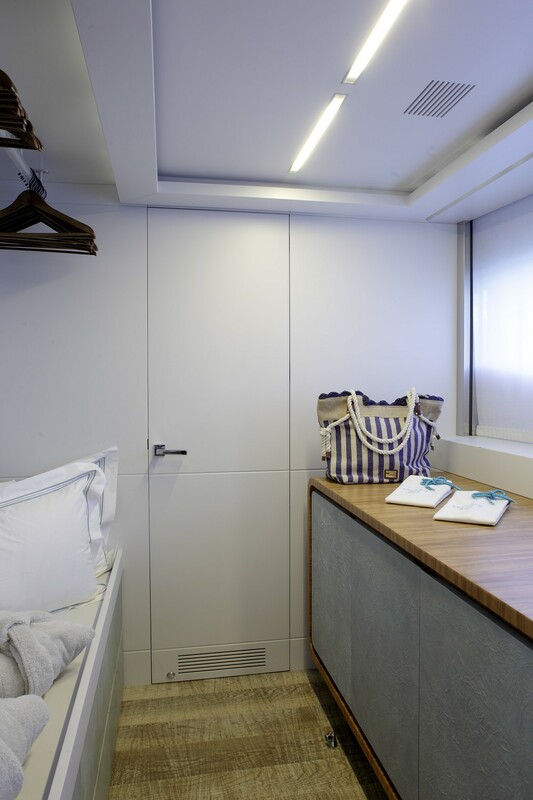 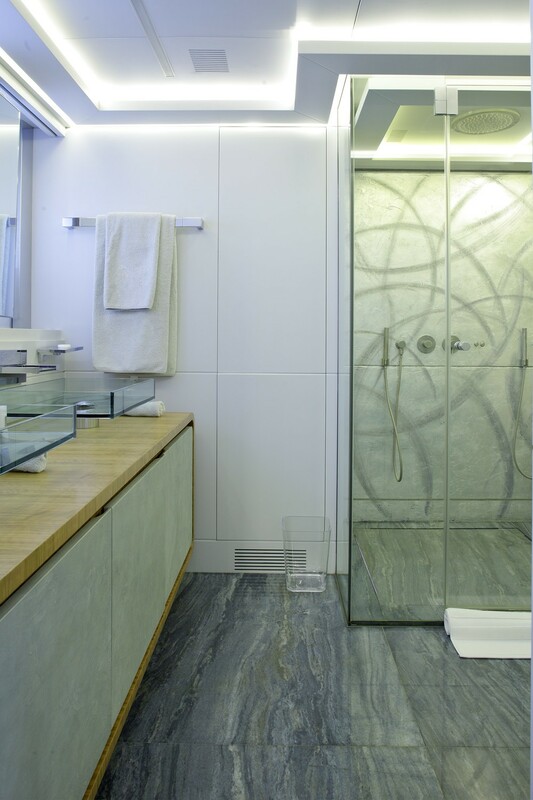 She also utilised clean and functional modernistic interior styling. 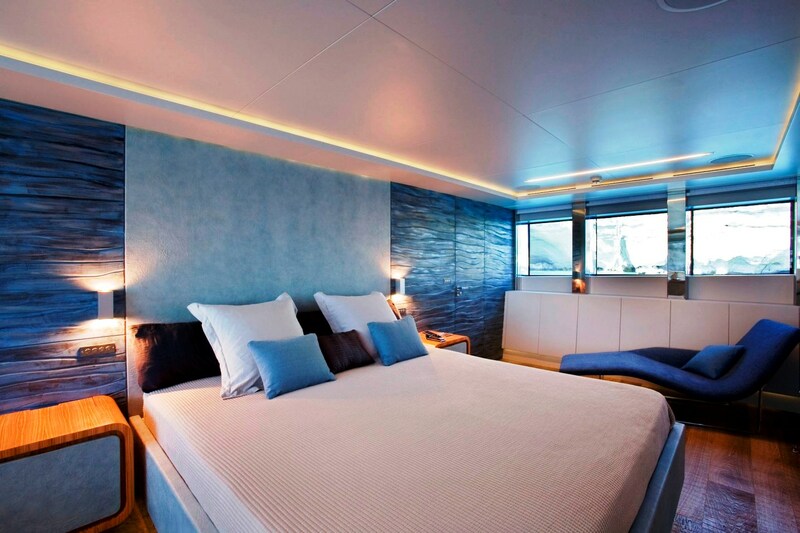 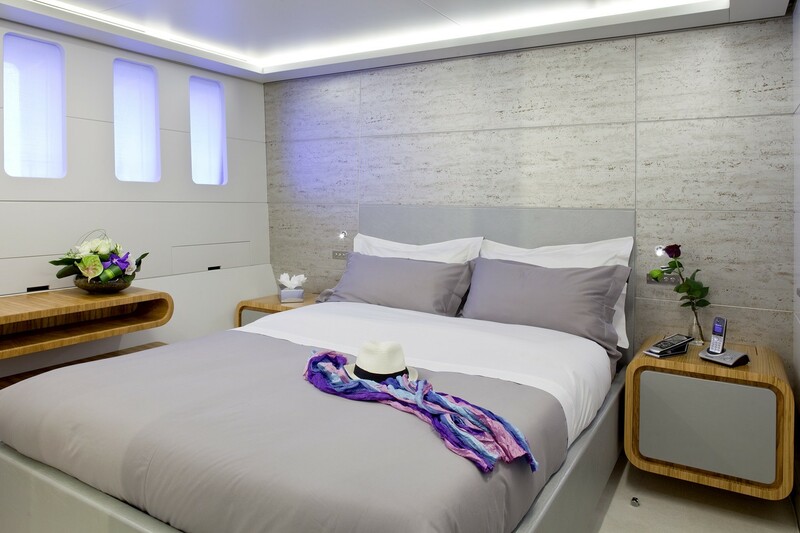 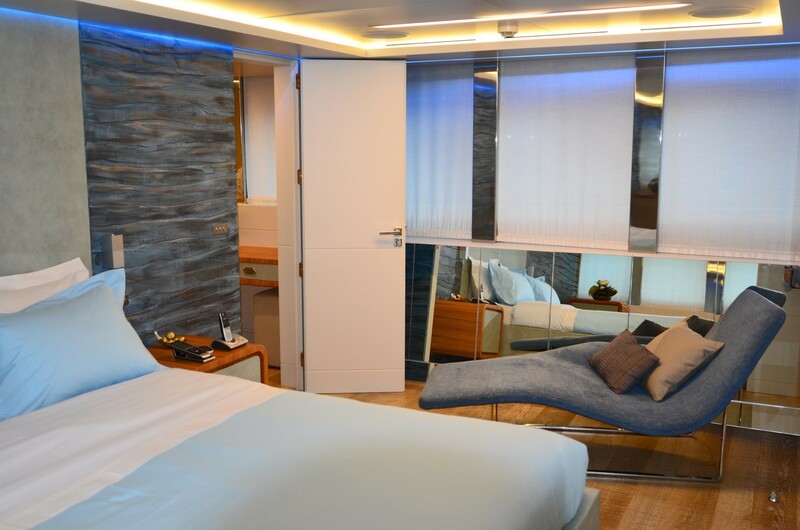 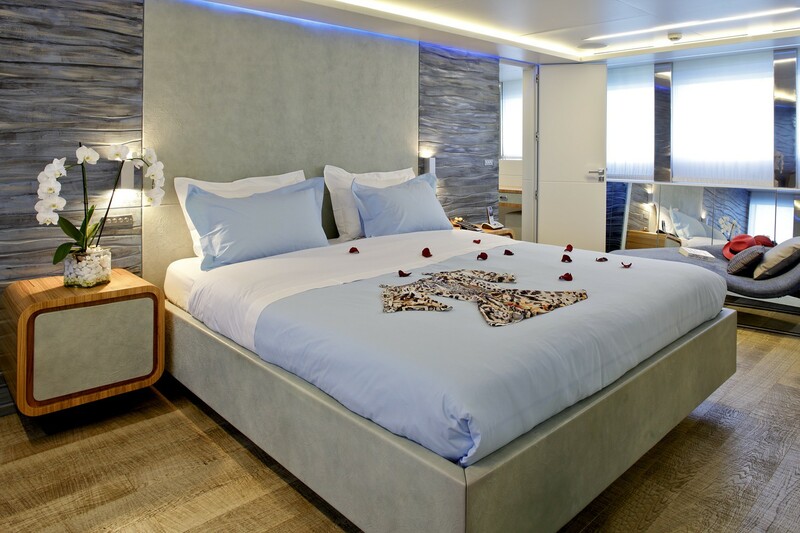 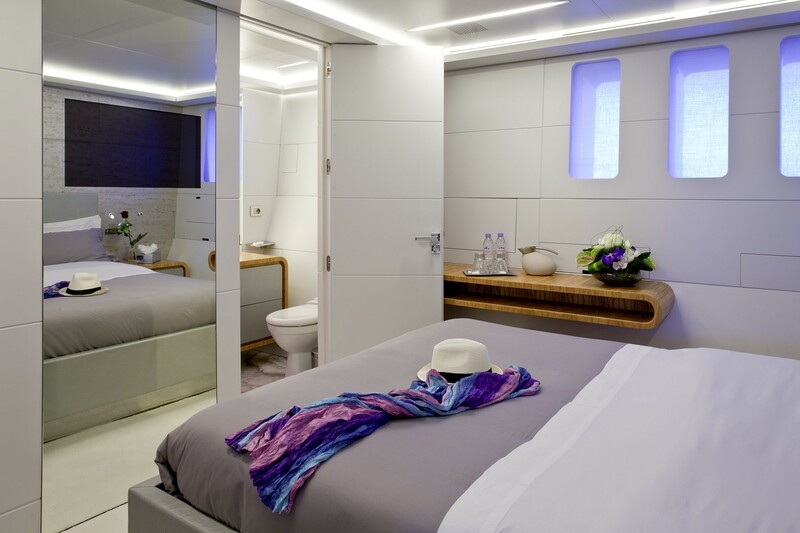 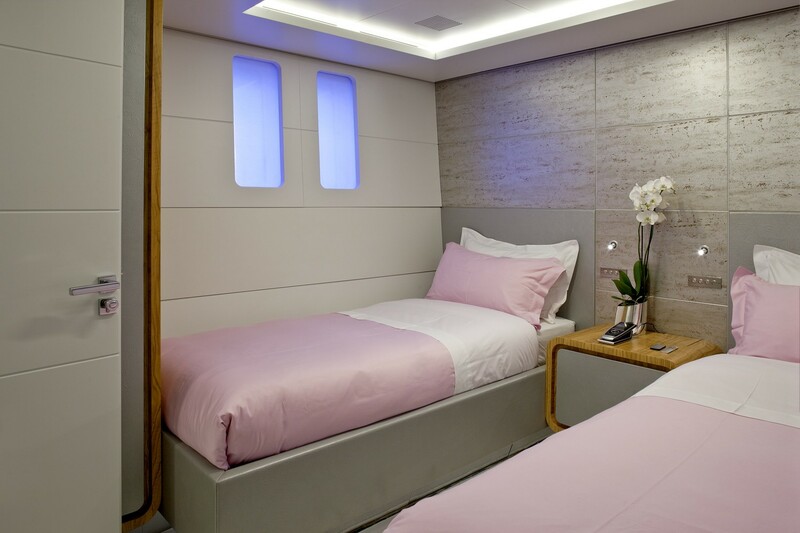 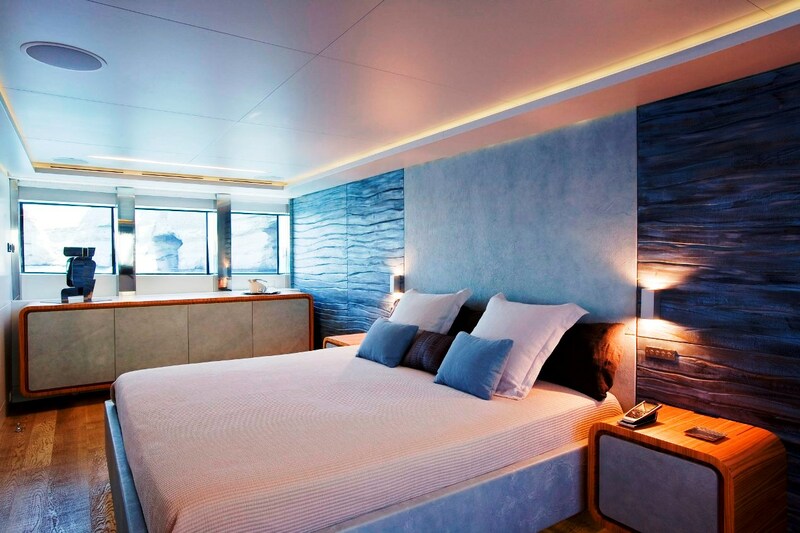 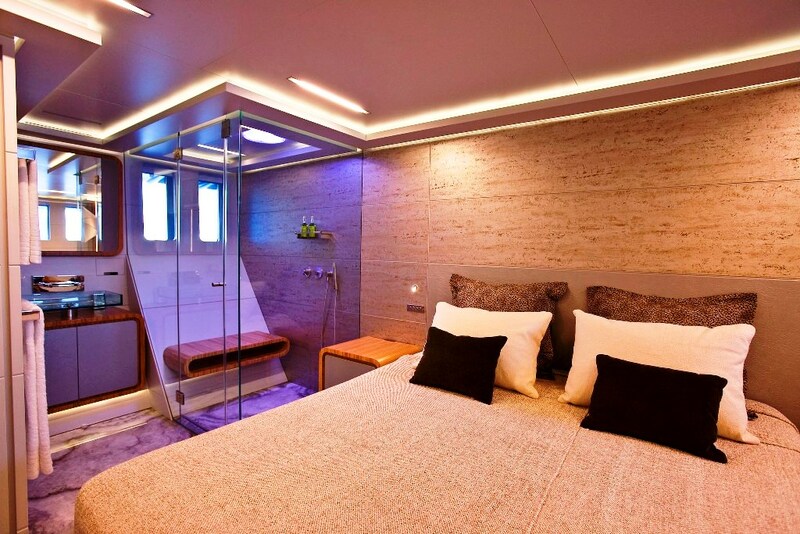 The yacht BARENTS SEA is able to accommodate up to 12 charter guests in luxury with her six luxury guest cabins – four with double beds and two with twin beds. 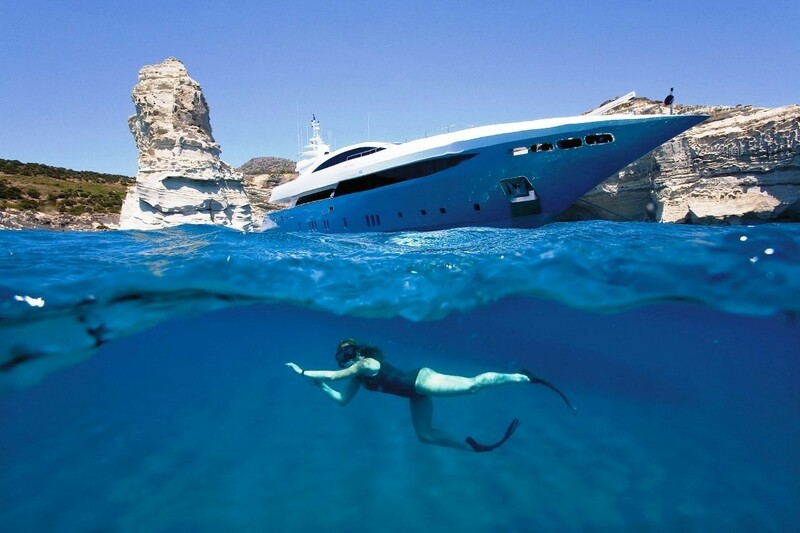 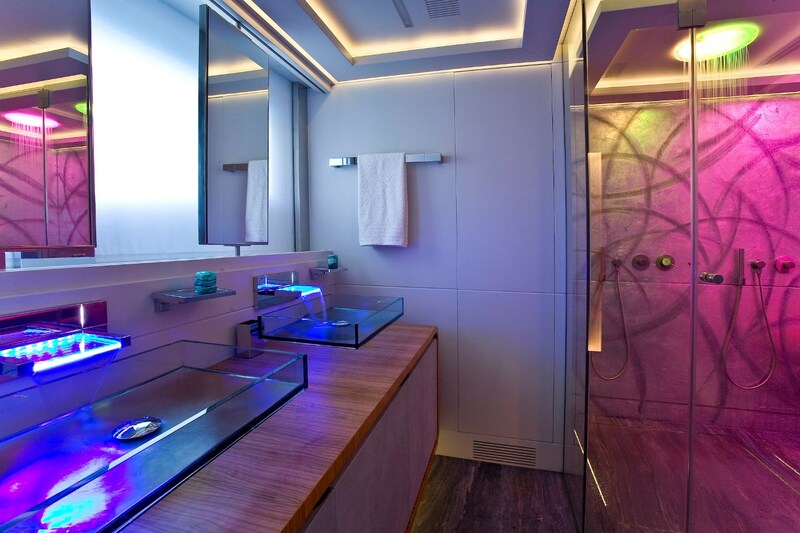 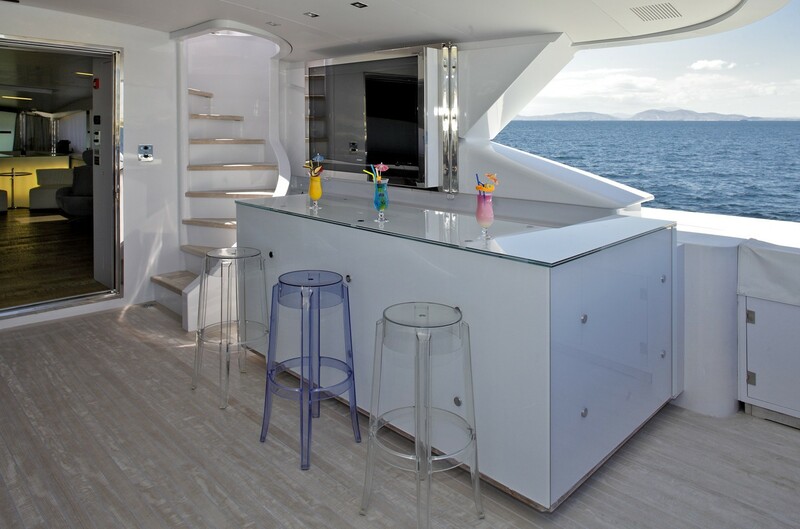 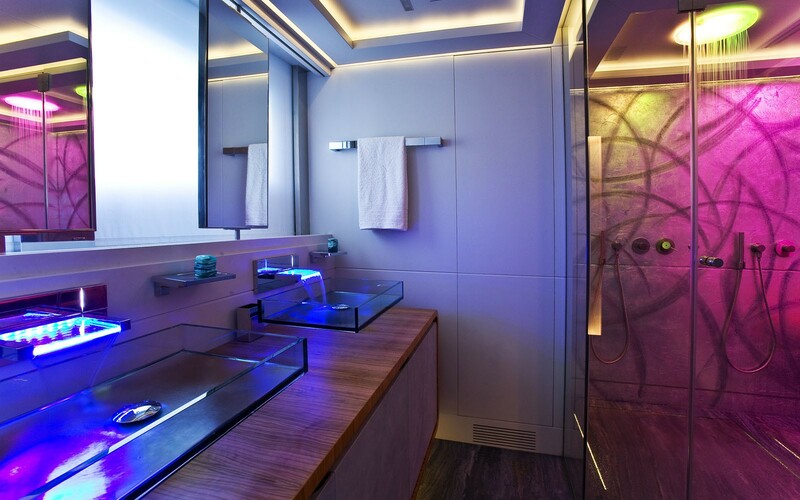 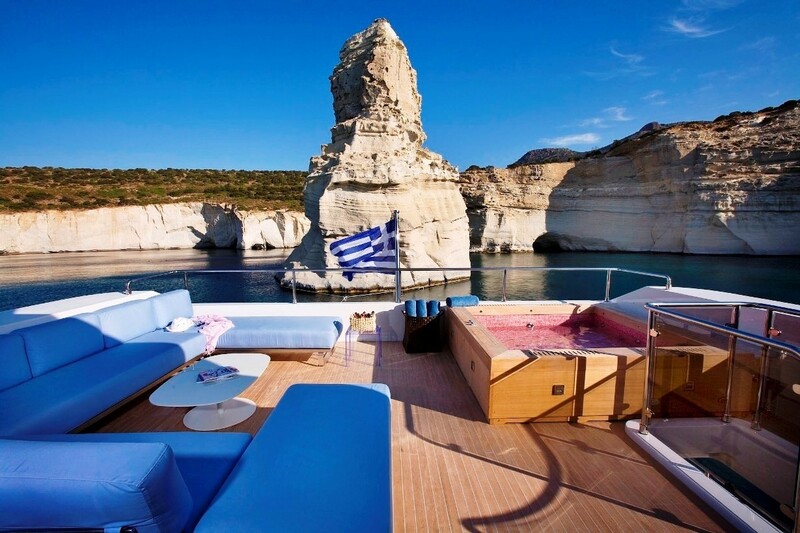 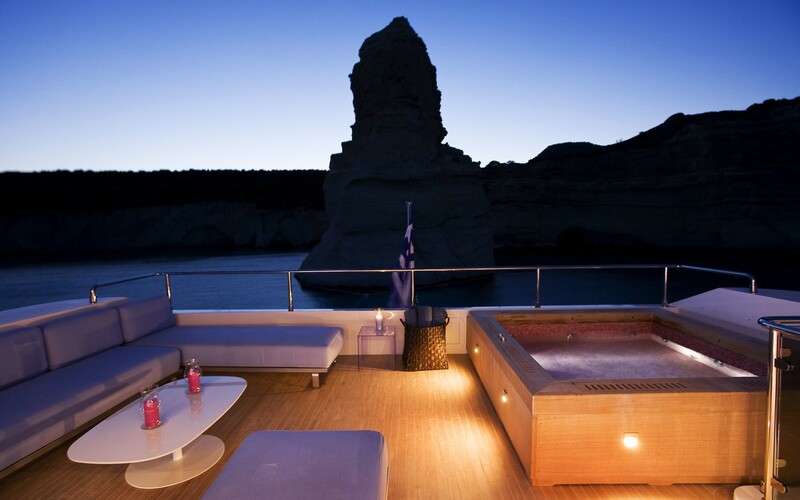 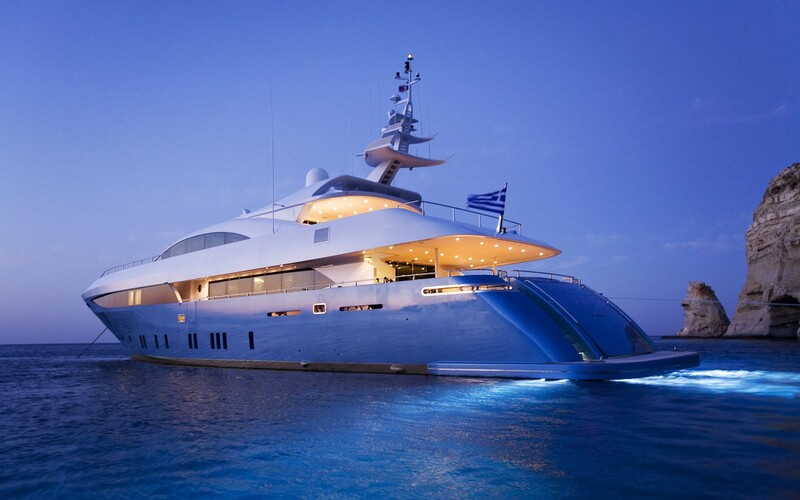 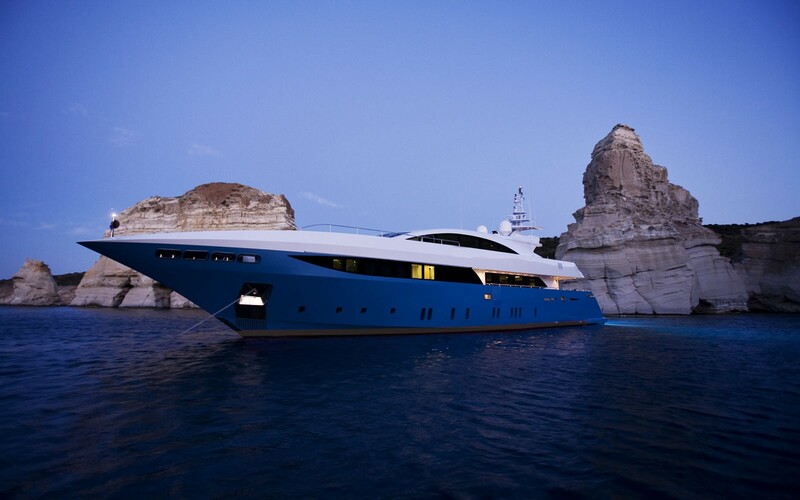 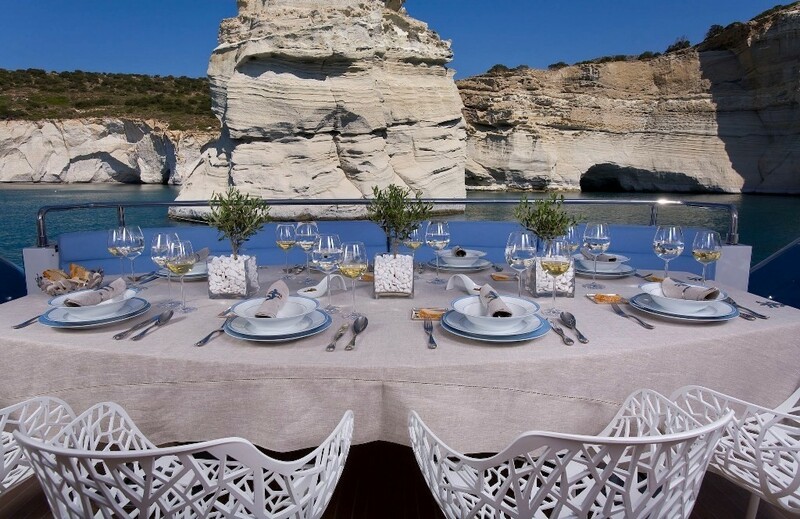 A good selection of water toys (see below) as well as excellent onboard electrical entertainment means this luxury motor yacht BARENTS SEA will be a delight to charter for your Greece or Turkey vacation. 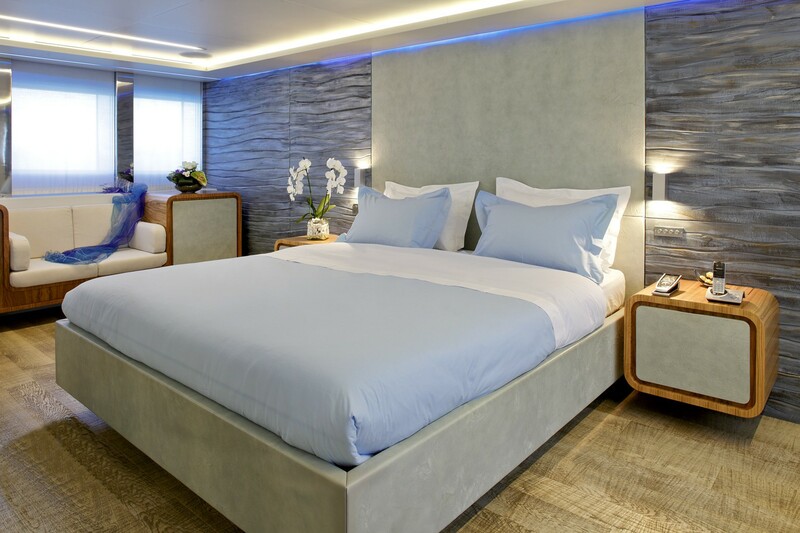 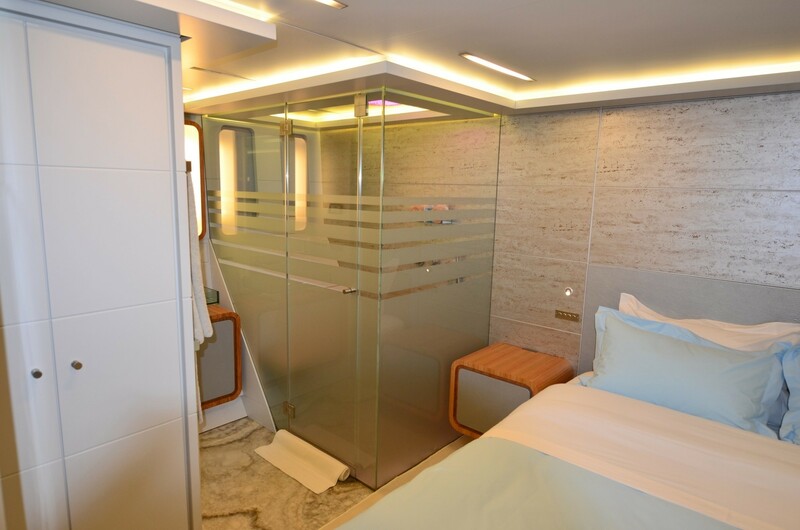 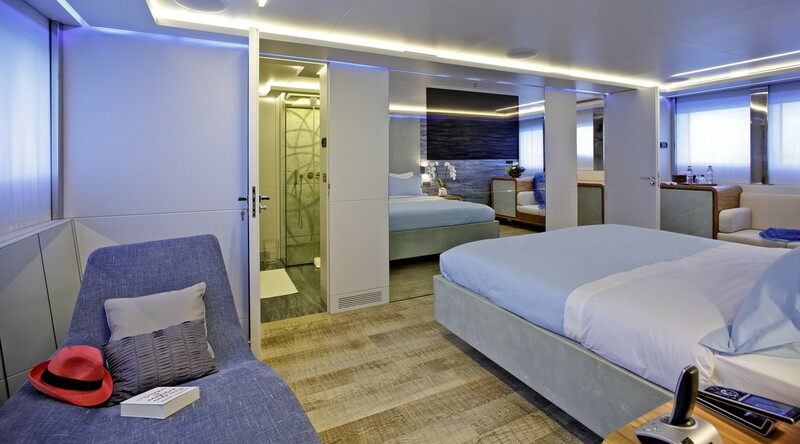 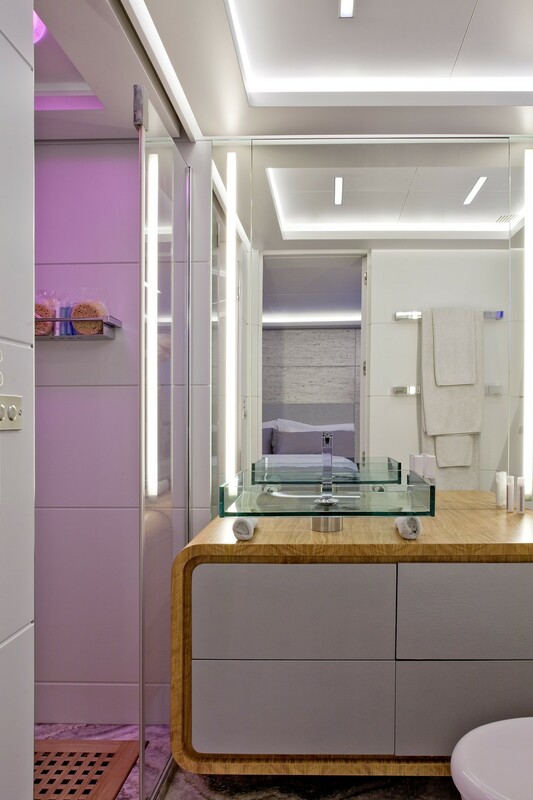 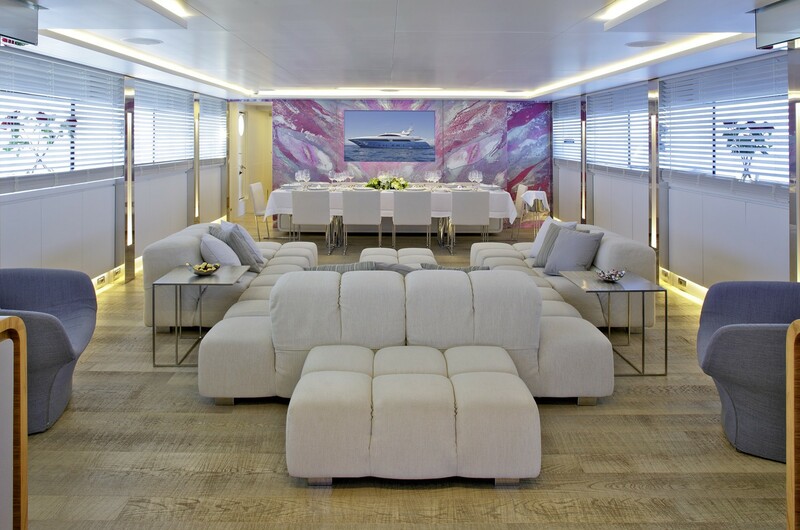 Luxury motor yacht BARENTS SEA accomodates up to 12 yacht charter guests in 6 cabins with the following layout: Main deck: Master cabin with office area, walk in closet Lower deck: VIP cabin, two double & two twin cabins with pullman berth All with ensuite facilities. 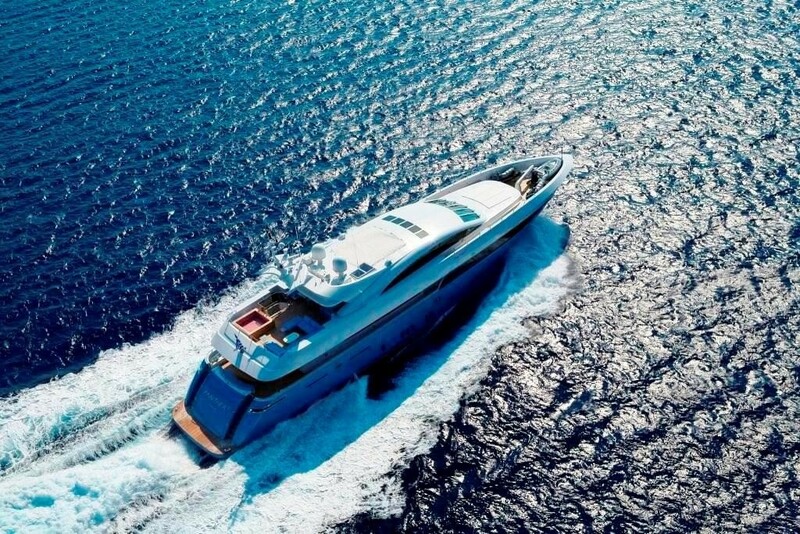 Tenders & Toys onboard the BARENTS SEA motor yacht includes One tender 5.40m Novurania with 190hp Volvo Penta, One tender 3.60m Novurania with 40hp Yamaha, Two Waverunners Yamaha (3-seater), Water skis, Tubes, Banana, Kneeboard, Wakeboard, Canoe, Fishing & Snorkeling equipment. 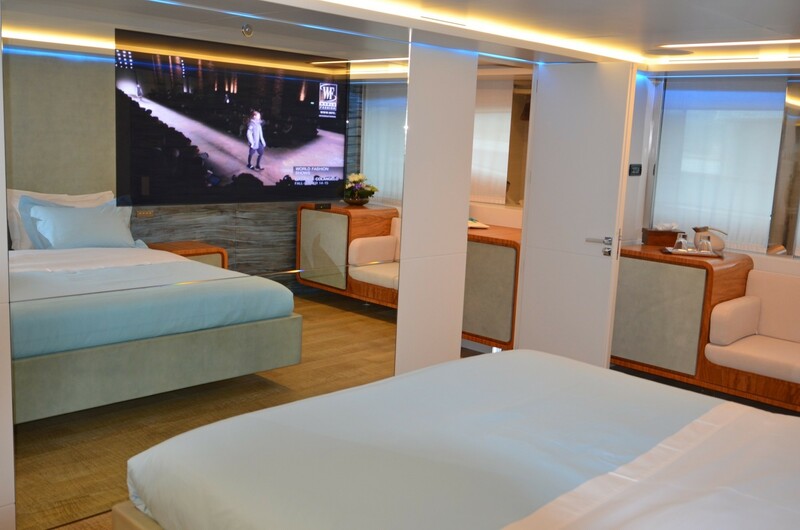 Audio Visual Equipment and Deck Facilities Home theatre system in master cabin & saloons Projector in upper saloon LCD TV/DVD/Entertainment centers in rest cabins & sundeck Satellite TV. 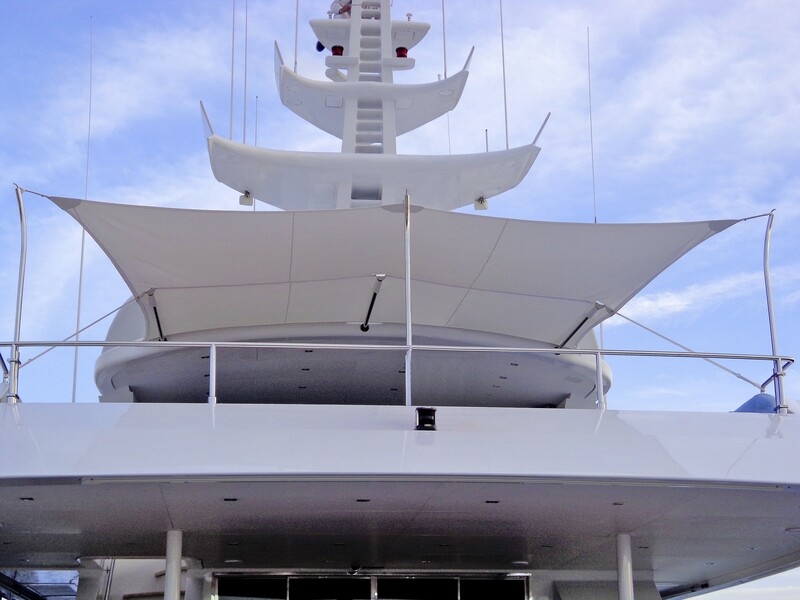 Communications SSB VHF MINI M GSM ANTENNA SAT PHONE/FAX INTERNET WI-FI.